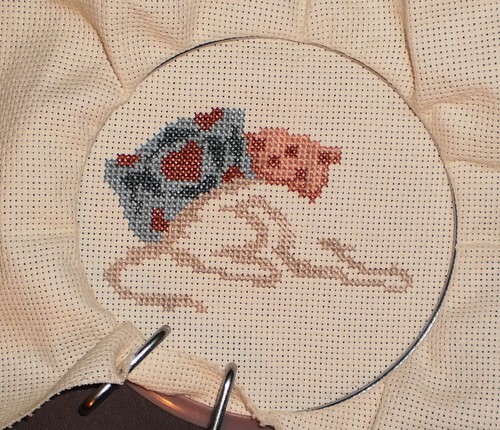 After an hour of stitching last night, you can probably guess what the design is I'm currently working on. I feel like chucking some of the "should dos" this weekend again and just stitching. I'm enjoying watching this come together.